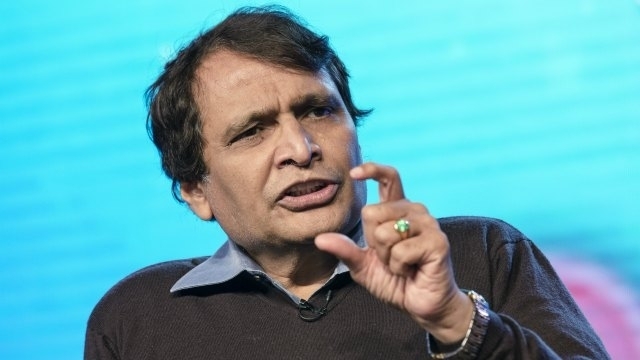 Pitching for faster movement of trains, Railway Minister Suresh Prabhu on Friday said the national transporter is in the process of acquiring ultra high speed technology for the benefit of the people. 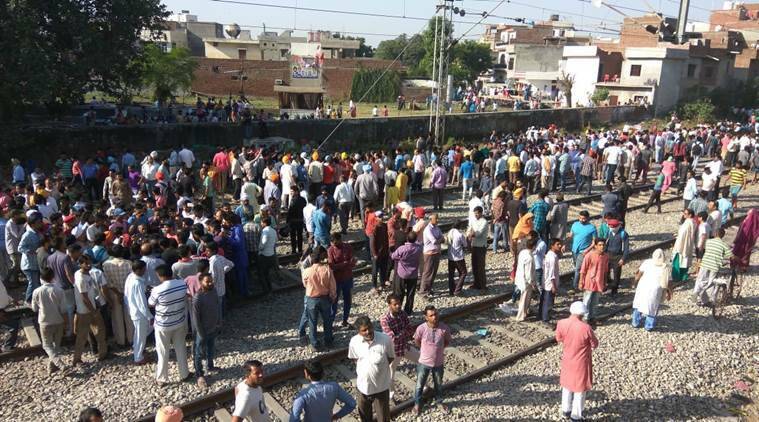 "It is dream of the Railways to take not more than 12 hours to travel from one part of India to the other and idea is to enhance the average speed of all trains, so that everyone benefits," Prabhu said while inaugurating the global meet on technology for ultra high speed rolling stock for operation at maximum speed of 500 kmph and above. In case of ultra high speed technology, he said, "Railways wants to develop it and implement it under Make in India to use it indigenously and to be able to export it also." He said railways want to reduce travel time by running high speed trains and was in favour of developing ultra high speed technology under Make in India programme. He further said the focus point of the ultra high speed rolling stock is to enhance customer experience, safety, bring in speed and augment capacity. Modernisation of the Railways solely depend on the advance technology and thus Indian Railways, which is the lifeline of the country, is in the process of developing/ adopting ultra high speed technology in the interest of people of the country, Prabhu said. He said that advance technology always plays a great role in the nation building. The conference evoked interest from all majors in the field of ultra high speed. Leaders like HyperLoop Transport Technology, USA, Quadralev USA, Talgo, Spain, RTRI Japan, Siemens Germany, Knorr Bremse, Germany, Prose Switzerland are participating. The conference is taking place before the opening of an Expression of Interest (EOI) tender for developing, constructing and running a Ultra High Speed Railway system in India on public-private-partnership basis. It is expected that the EOI will give a full view of emerging technologies available in the world in this frontier area of railway technology and enable Indian Railway to move to the next step of sanctioning a project.